Many people have always been fanatical with fast foods for a very long time. The demand is often inspired by the fact that they help in quickly fixing hunger and are usually readily available whenever needed. Subway is one of the quick service restaurants chains that has been able to take advantage of the demand. It has always provided what most of the sandwich lovers yearn for and get it in top quality. McDonald’s is known globally as one of the leading chains of fast food outlets. It has been in operation for quite a considerable time. Along the way, it has been able to establish a stable brand in this industry ranked as at number one for the longest time possible. It merely means that McDonald’s is way above in this sector alluding to the fact that its sales volume, net income, and brand value are ranked at position one in the industry. 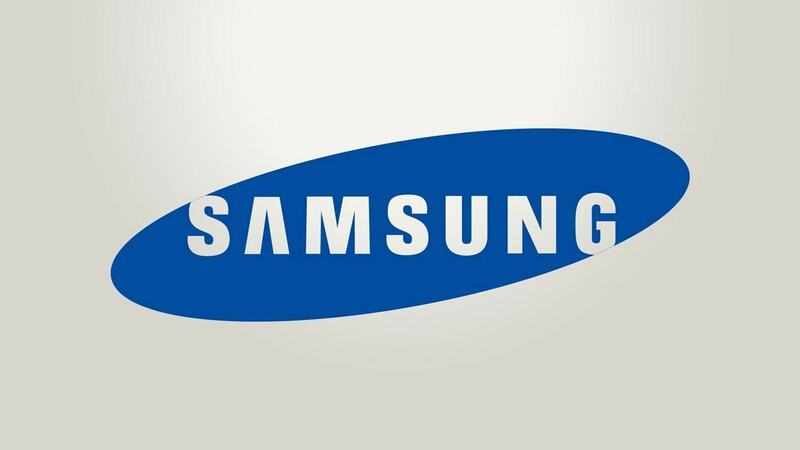 It has also been building and consolidating its customer base both in its country of origin as well as other foreign lands where it currently enjoys massive liking. 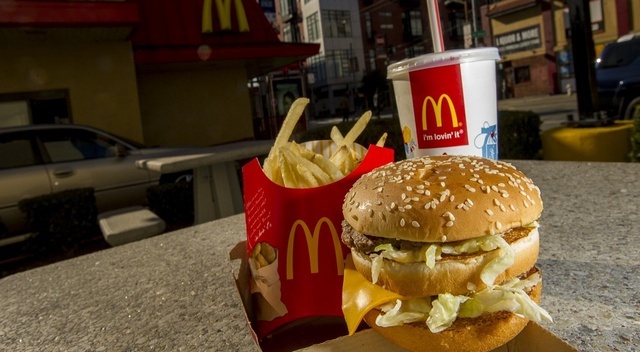 McDonald’s remains one of the most influential fast-food brands to beat in the market. It ordinarily refers to Kentucky Fried Chicken, which merely implies that it is a Kentucky- based fast food joint that serves chicken as its principal product. 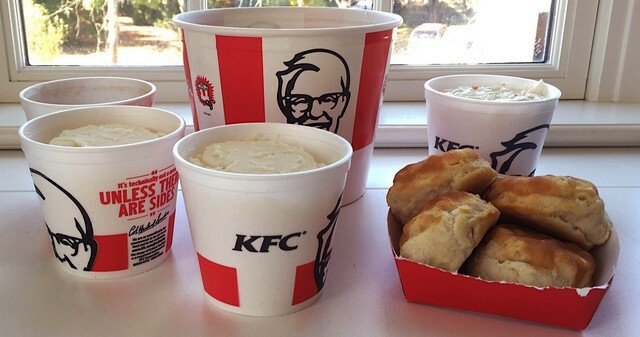 KFC has also been resilient in establishing most of its stores both in the US and overseas. Its brand value has even grown significantly, and it operates quite a number of its own outlets as well as other franchised units. KFC invests a considerable amount of money in a wide range of activities that help it in creating brand awareness even in unlikely areas hence increasing its brand visibility, which later translates to high-income generation when it ultimately gets to business. It is apparently among the top five players in the fast food service industry in the world. Starbucks is arguably the highest rated quick service restaurant chain that specializes in serving coffee. It came in handy after it was established and perfectly filled the gap that had been created by quick service restaurants that only served foods. As a beverage quick-service outlet, Starbucks has demonstrated how vital curving and specializing in a specific niche can lead to high dominance and success in your particular area of specialization. 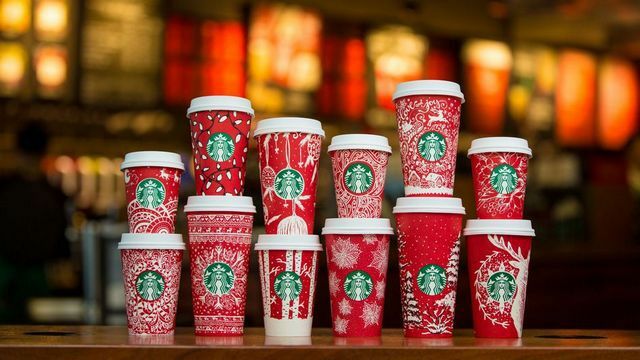 As a matter of interest, Starbucks is regarded as the number two quick service restaurant just behind the giant McDonalds in regards to the customer base, sale volume, the rate of expansion in both local and foreign markets and revenue generation among others. 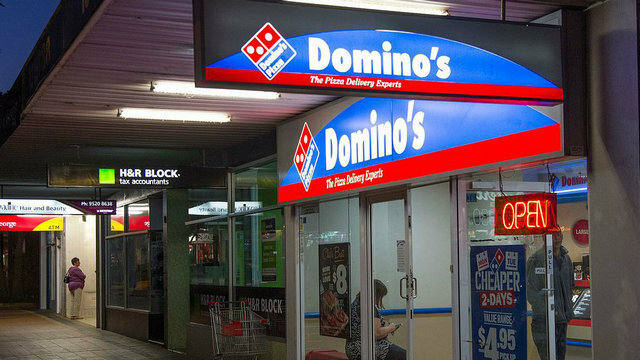 Domino’s Pizza is to a great extent among the major direct Subway competitors. It serves pizza as takeaway and also delivers to customers in their respective delivery locations. It has been in business for a considerable time long enough to understand the various dynamics of the industry. It has made it relatively easy for it to expand its wings to international markets where it has established multiple stores. A significant element that also makes it a competitor to beat is the fact that it has been able to obtain loyal client base along its way hence making its service easily admirable and increase sales volume. 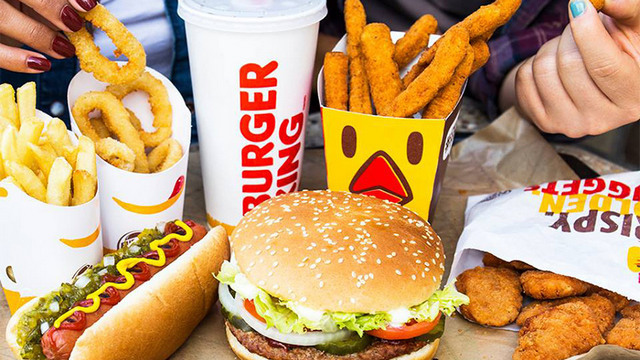 Burger King is a chain of fast food restaurant that majors in serving quite some fast food dishes on its menu. It is a US-based company that primarily deals with a burger but also serve soft drinks, breakfast menu and fries. Burger King once merged with a Canadian-based chain of coffee restaurants known as Tim Horton’s in 2014 as an approach of making sure it increases in brand visibility that would ultimately yield increased revenue. 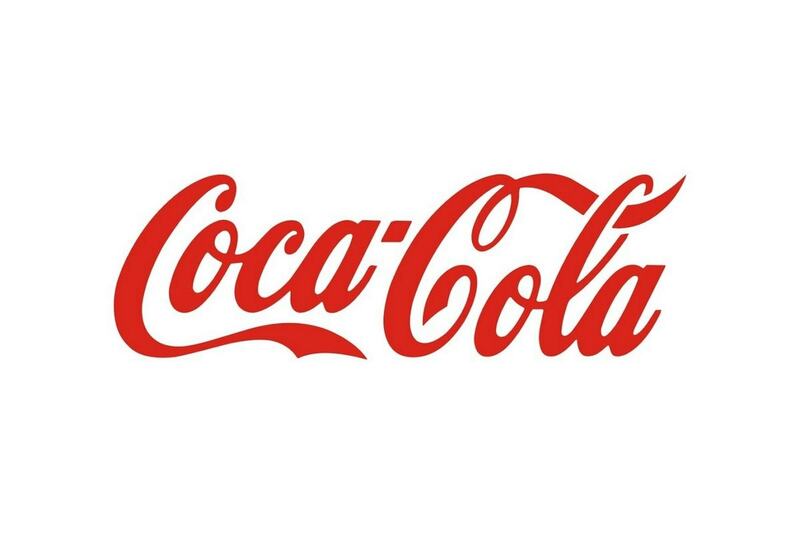 This move apparently has helped it in improving its brand value in the broader market albeit that each entity operates independently. It thus explains why Burger King has stood out as a strong competitor in this industry. Dunkin Donuts was fundamentally established as a quick service restaurant that would serve coffee and donuts to its clients. It is an American-based multinational brand that has over the time devised means of growing to become one of the most renowned players in this industry. 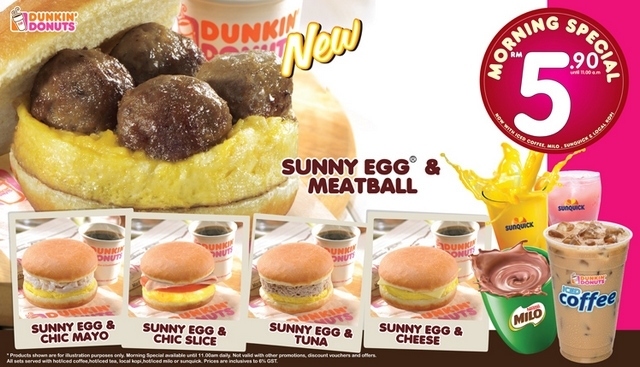 Dunkin Donuts apparently serves a broader area of the American market and also has many other outlets in different parts of Europe, including UK, Germany, Spain, and France among others. Its continuous expansion and revenue generation are clear signs of the stake that this particular industry has in the quick service industry, which to a large extent cannot be downplayed. Taco Bell has been successful in carving a niche in the market by ensuring that it provides first-class Mexican dishes. It started as a small outlet when it was formally founded but has grown over the time to become a substantial force in this particular industry. Taco Bell has in the recent past been able to increase its net revenue, which merely implies that it continues to grow as a brand. The net effect of this is that it offers intense competition in the market that any player coming on board has to consider. Its ability to provide high-quality food consistently means that it regularly finds new customers and also maintains the existing ones, which makes it ideally a brand to beat. As of the second quarter of 2017, Taco Bell had increased its total income revenue and has also added more stores on top of what it had by close of 2016 fiscal year. Wendy’s has been in the business for a considerable time which places it at a better place as one of the key competitors in this industry. Its specialty in serving burger made it possible for it to become a household name in the fast food service industry. It has also invested a significant amount of money as a way of making sure that its activities are efficiently facilitated for better results. 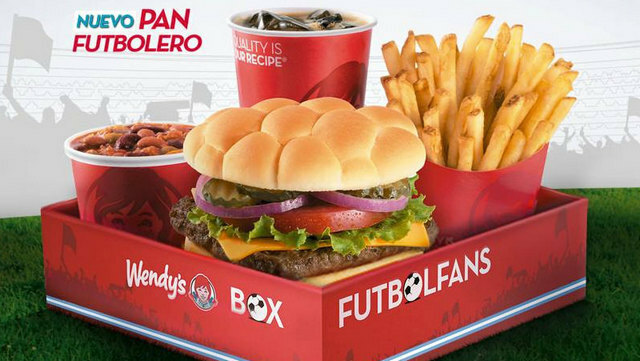 Wendy’s has over the tome expanded to different local and international markets, which is great has enabled it to have a strong foundation in regards to the popularity of the industry. It thus implies that as an international brand that it has since become, it is ideal for any competitor in this sector to factor it in. 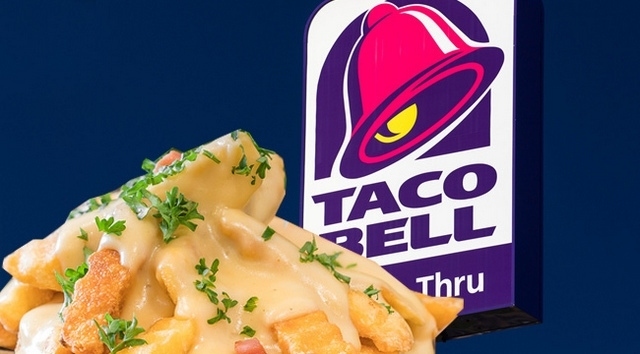 Chipotle’s direct competitor in this particular industry is Taco Bell. The reason for this is that both brands of fast food restaurants serve a wide range of Mexican dishes as their primary specialty. 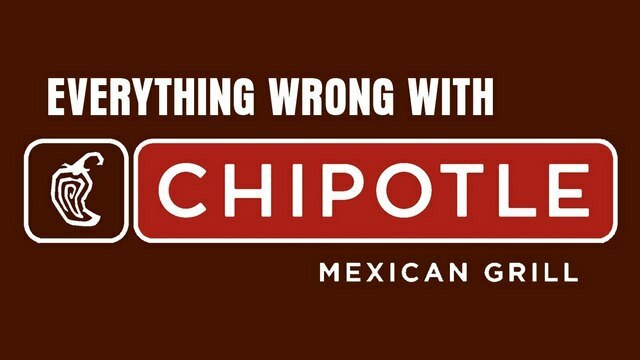 Chipotle on its own way has nonetheless, portrayed that it can be a force to figure out in the industry since it has over the time managed to expand not only its local market but also international market. That alone is a strong statement that no any player, whether existing or planning to set should ever overlook the potency that Chipotle has in the market. The fact that it started out as a small outlet but has with time made a name in the industry should be an indicator to any player disregarding it as a potentially strong competitor. Tim Horton’s upsurge in the quick service industry is a testimony that indeed it is a solid competitor in the market. It currently occupies more than 50% of the Canadian market share, an indication that it offers not only quality service but also has a mass customer base. Most of its stores are located in Canada, but it has even managed to establish some outlets in other parts of the US. This might have resulted as the merger it got into together with Burger King back in 2014, which has seen its revenue also increased. 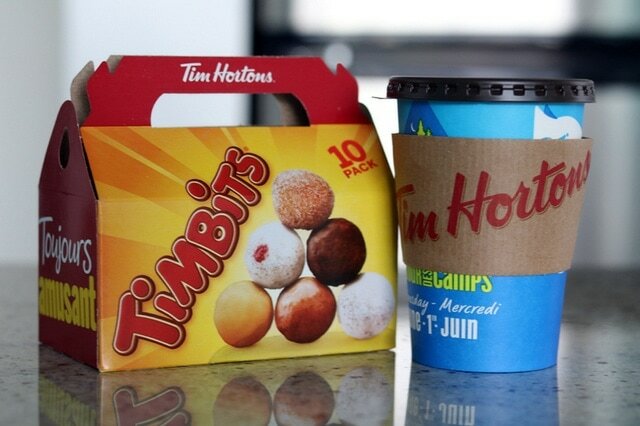 Tim Horton’s has a brighter future in this industry and writing it off as non-starter competitor, or somewhat an inferior competitor should be at your own peril. One element that informs the potency of Papa John’s Pizza as one of the leading brands in the fast food service industry is its customer base. Apparently, the client base has been growing from time to time especially in the last decade. This has also seen it recording high sales volume and in addition, contributed in a considerable way to its expansion outside the USA. 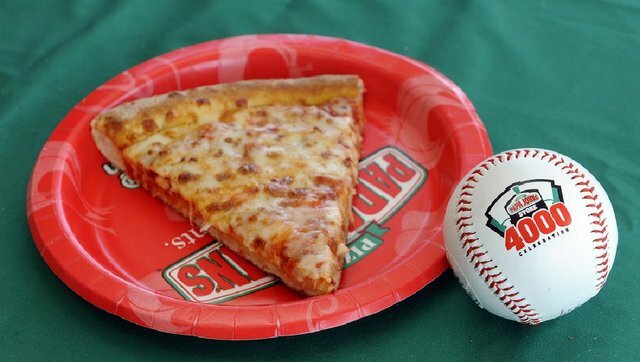 Papa John’s Pizza provides one of the best services if the customer satisfaction levels are anything to go by. As a point of interest, their consistent quality pizza delivery and take-out services have made it a reliable competitor that needs to be considered whenever deliberations revolving around the same are checked.